Jan. 31, 2019, 9:52 p.m.
Jason Holder had history on his side when he chose to bowl first. 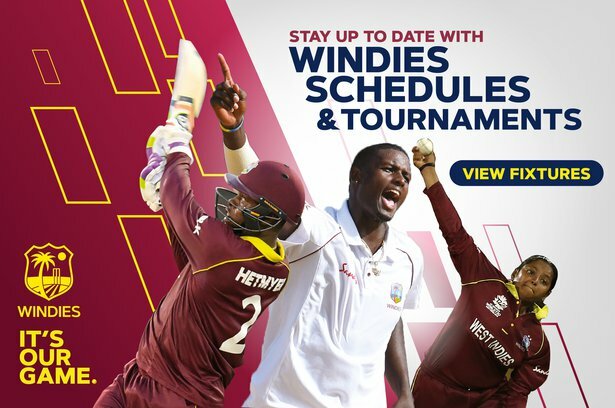 It was the fourth time the home side had won the toss at the Sir Vivian Richards Stadium and all four times they have chosen to bowl. 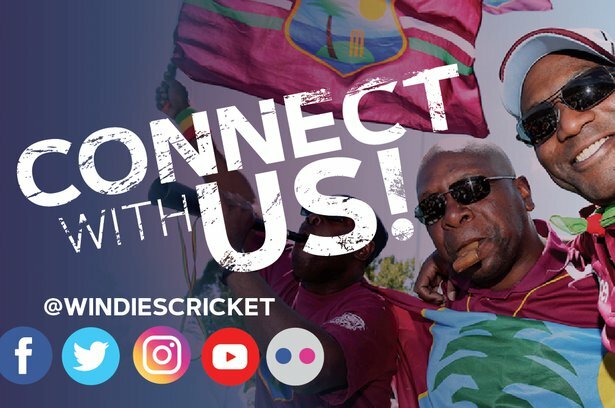 Windies have not lost a single match here having won the toss. This match saw England’s slowest start for 20 years. Since ball-by-ball data began in 1999, they had not once reached the end of the fourth over without scoring a run. They have been 1-0 on four occasions, but today was the first time they had been 0-0 at that stage of the innings. Rory Burns was dismissed by a good ball from Kemar Roach but the worry for England will be that his false shot percentage (edges and misses) is now over 20%. Only five openers to have scored 200+ runs since the start of 2018 have a false shot percentage that high and it is a trend that the visitors would like to see addressed quickly. Joe Denly’s debut Test innings ended limply as he played a poor shot to Alzarri Joseph’s first ball of the day. It was the widest ball that Denly faced and one that he could comfortably have left. On the other hand, Joe Root was undone by a snorter from Joseph. The ball pitched in a similar area to an earlier ball but bounced 90cm higher. Even a batsman as talented as the England captain had no answer to variable bounce of that nature. Even Jos Buttler was finding unusual ways to get out. His dismissal today was the first time in his career that he’s been out coming down the pitch against a seam bowler. He had previously scored 40 runs from the 47 balls he’d come out of his crease to. Jonny Bairstow led the charge as England recovered. He scored at 12.30 runs per over when attacking, the quickest he’s ever scored in an innings where he’s attacked at least 15 deliveries. In bowling England out for 187, Windies' seamers found 0.78° of seam movement. The only innings at the Sir Vivian Richards Stadium that they've found more seam movement was the 0.92° they found when bowling Bangladesh out for 43 last year. 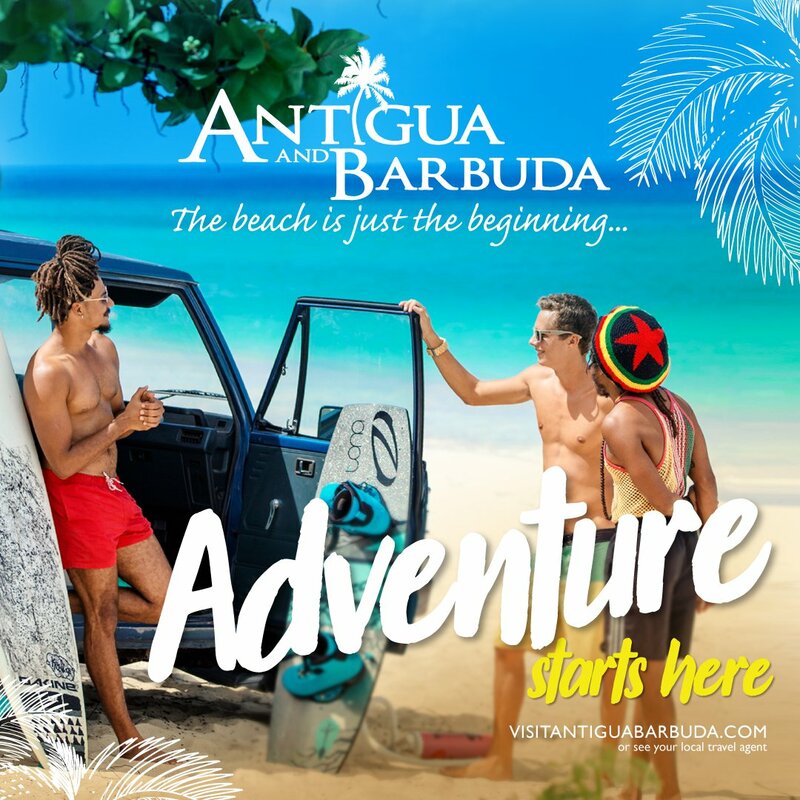 Want more Antiguan adventure? Book a trip! The beach is just the beginning.